Worcester Music Festival is free to attend, however we are a non-profit making event run by an enthusiastic team of volunteers who give their time for free. 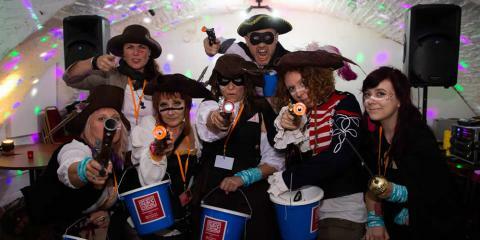 We do require considerable financial support to pay for the infrastructure needed to make the festival a success. For 2019 funding and sponsorship packages please contact us. 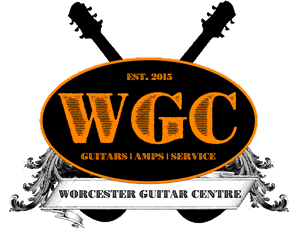 Worcester Music Festival would not be possible without the help of our sponsors and supporters. A long-term supporter of the festival, Child Care Bureau is an independent foster care agency that was founded by a former fostering family. Their mission is to offer foster placements of a high standard in a stable, nurturing, safe and caring family environment. OLPRO support local music by sponsoring our outdoor stage. 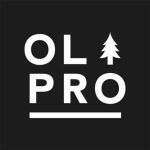 OLPRO are a Worcestershire camping company making tents, camper van awnings and camping accessories. They also love music! Come down and have a chat with them over the weekend – you’ll find them near the outdoor stage outside the Guildhall on Saturday and Sunday. The Worcestershire Ambassadors are a group of individuals who share in common a passion for the County of Worcestershire and a desire to create a county to be proud of. Members have the opportunity to meet regularly through attending a varied programme of events throughout the year. 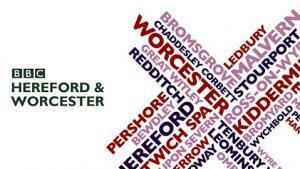 If you share their passion for the County and are wishing to become actively involved find out more on their website. 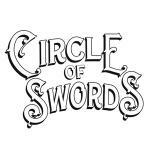 ‘Circle of Swords make good honest tattoos in a friendly, hygienic & relaxed environment. 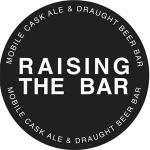 Highly skilled, passionate and completely open about what they do (and won’t do! ), they will help guide you through the process of getting a tattoo from start to finish and beyond. 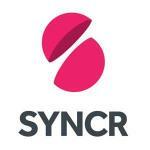 SYNCR gives you the opportunity to have your music featured in some of the world’s biggest films, TV shows, video games and brand campaigns. They’ll also alert you when appropriate labels are looking for new talent. Whether you’re a songwriter, band, DJ or composer, landing the right brief could explode your fan base on a global level.